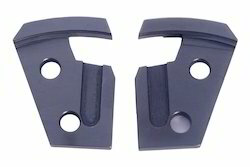 All types of Spare Parts for Bag Closer Machines in all Models. We manufacture best of constanta tea bag machinery spare parts. We are leading supplier of Tea Bag Machine Spare Parts. With our wide range of Tea Bag Machine Spare Parts, we have achieved an important position in the market. The superior quality machine spare parts are applicable in heavy machines for their hassle free functioning and durable performance. 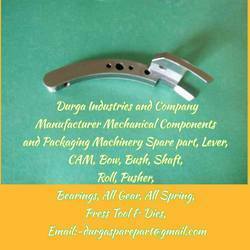 Machine spare parts offered by us find usage in different engineering industries.